Usually an evergreen, scrambling shrub, often a climber. But also can be a small tree. 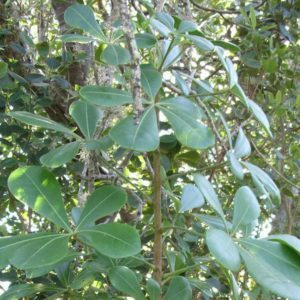 Most commonly found in dry coastal scrub, often within reach of salt sea spray. 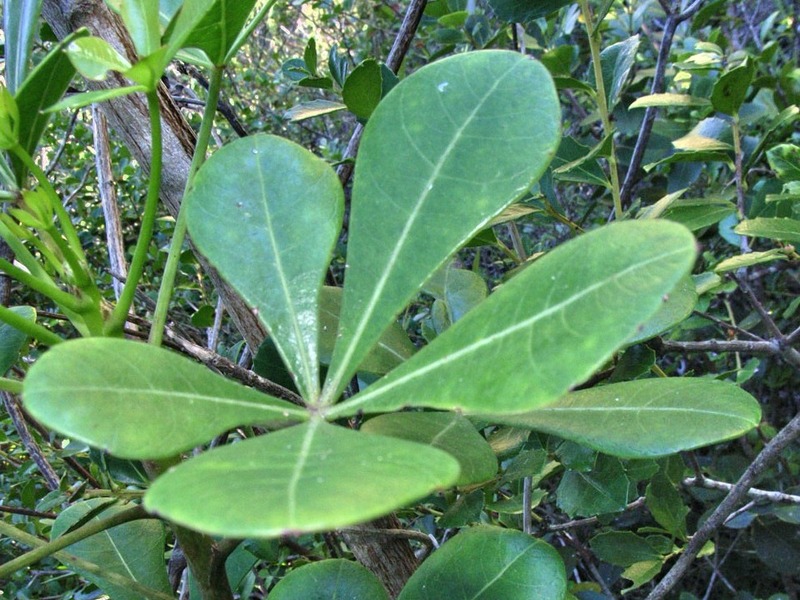 The leaf stalk is long and fleshy, but the leaflets have no stalks, the fruit is a small round berry which turns from green to black when ripe. They are crowed along the spikes.